On Monday 11 December Sotheby’s in London will auction a collection of 33 unique collectible first editions with beautiful original dust-jackets designed, and generously donated, by leading artists and designers. 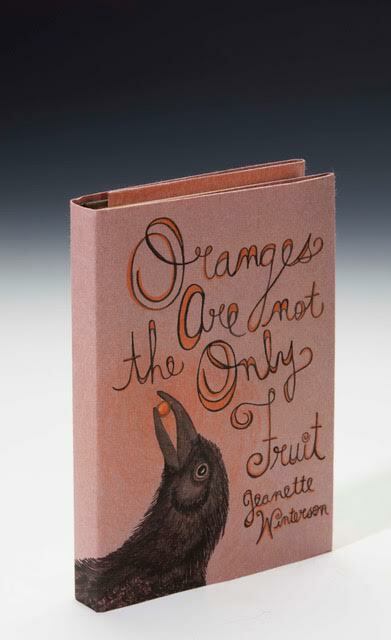 Artists chose a book they felt a strong connection to, and then created a new jacket, or artwork, in response to it. The end result is 33 wonderful lots which will be auctioned to benefit House of Illustration. The books and their beautiful new covers will be on public display at Sotheby’s in London (34-35 New Bond Street W1A 2AA) from Friday 8 December – Monday 11 December. You can see the auction lots here http://www.sothebys.com/en/auctions/2017/english-literature-l17408.html. You can bid in person, online or by phone.